What was #1 on Billboard sometimes offers an interesting cultural contrast and December 5 in the 60s does just that. 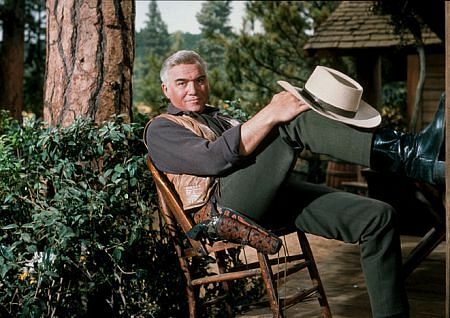 From Bonanza‘s TV star Lorne Greene singing his cowboy song Ringo, to the fresh-faced California Beach Boys in concert, to a group of “hippies” singing about confusion and distrust of the status quo. December 5 – 11, 1964: “Ringo” by Lorne Greene #1 on the Billboard Hot 100. A “one-hit-wonder” the song only stayed at #1 for a week. Lorne Greene stuck around as a successful actor much longer. Though there was an actual outlaw Johnny Ringo, the song’s story is not an accurate one. The country song became a hit on both the pop and easy listening charts before the country charts. That was unusual. Don Robertson and Hal Blair wrote the song. The fact that a certain very popular band had a very popular drummer by the same name encouraged RCA to release the song. 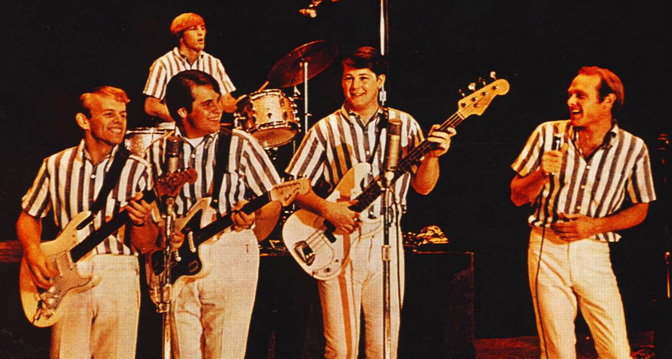 December 5, 1964 – January 1, 1965: The Beach Boys Beach Boys Concert was the Billboard #1 album. It would stay there nearly a month. Brian had not yet decided to go psychedelic. The concert album was not quite as “live” as one would have thought. Vocals are overdubbed. Most of the album was part of a 1964 Sacramento concert (as advertised), but a couple of the songs were from December 1963. There were other studio enhancements as well. Keep in mind that Beatlemania and the British Invasion were at their height by December 1964, but the Beach Boys’ popularity kept this album #1 for four weeks! 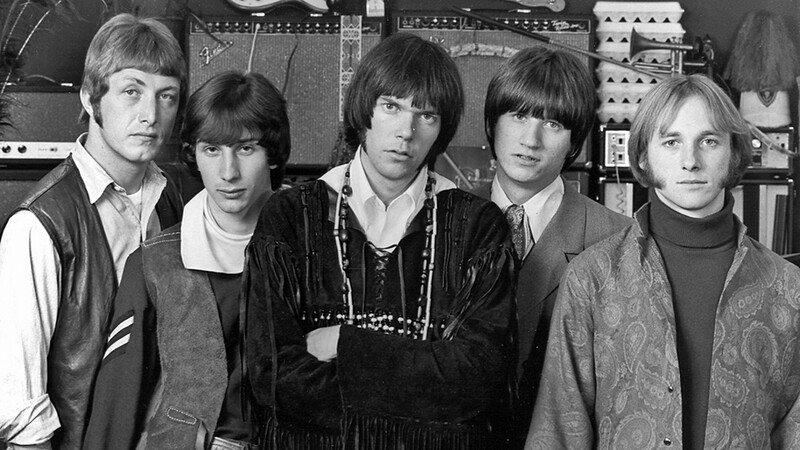 December 5, 1966 – On this date, the Buffalo Springfield recorded “For What It’s Worth.” It will be released on January 9, 1967. 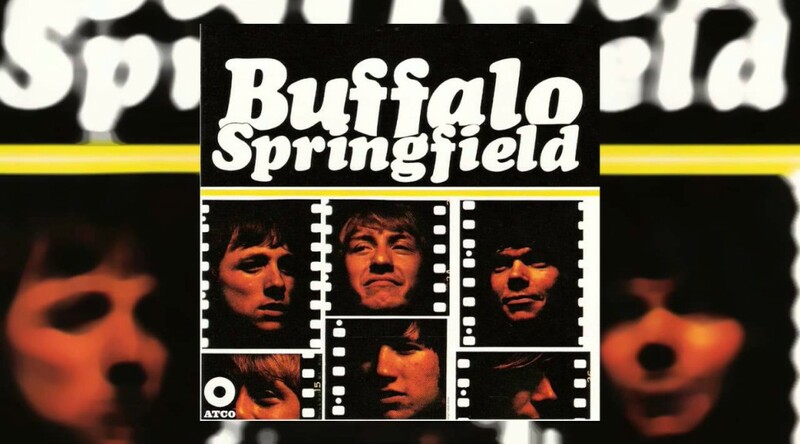 They wrote it as a protest to the way the LA Police were treating teen-agers, not an anti-war song, but it became one nonetheless and an anthem to many of the Baby Boomer generation.